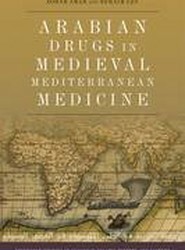 This book marks a critical intervention in the medical humanities that takes issue with its understanding of empathy as something that one has. 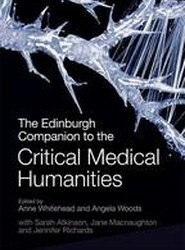 This is the first volume to comprehensively introduce the ways in which interdisciplinary thinking across the humanities and social sciences might contribute to, critique and develop medical understanding of the human individually and collectively. 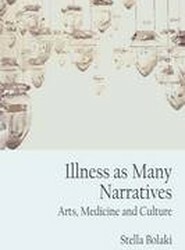 Illness narratives have become a cultural phenomenon in the Western world but in what ways can they be seen to have aesthetic, ethical and political value? 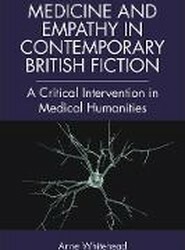 Through reading this book you will gain an understanding of the complex contribution illness narratives make to contemporary culture and the emergent field of Critical Medical Humanities. Constructed from unpublished official and unofficial documents, letters and diaries of the time, this volume tells the much-neglected story of the Queen Alexandra's Imperial Military Nursing Service (QAIMNS) during the First World War. 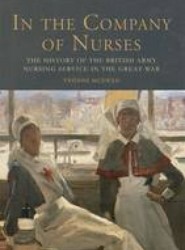 It also discusses the physical and psychological health of nurses on active service. 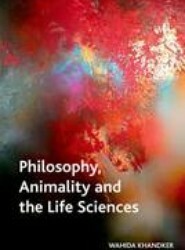 Using animals for scientific research is a highly contentious issue that Continental philosophers engaging with 'the animal question' have been rightly accused of shying away from. 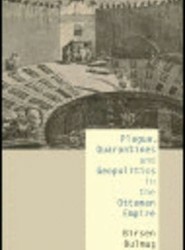 In this book, the author asks, can Continental approaches to animality and organic life make us reconsider our treatment of non-human animals? 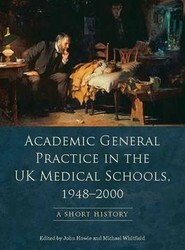 The first collective record of the evolution of general medical practice as an academic discipline over half a century. 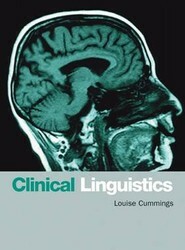 Louise Cummings provides a comprehensive introduction to speech and language therapy which will give SLT students an excellent starting point for a wide range of communication impairments.